Posted on December 19, 2016 at 9:42 am. 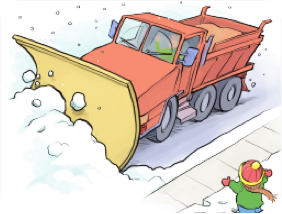 REMINDER – NO PARKING ON ANY STREET DURING OR WITHIN 24 HOURS OF A SNOW FALL! VEHICLES WILL BE TOWED AND TICKETED. IN CASE OF A MEDICAL NEED, PLEASE CALL THE TOWN OFFICE TO REQUEST EXPEDITED SNOW PLOWING FOR THIS LOCATION.